Does everything that happens in Vegas really have to stay there? Not according to the city’s communication team, which is asking its employees to get more vocal on social media—chatting up a storm about everything from road closures to local festivals. As a result, the city has seen its brand visibility increase tenfold while delivering valuable messages to its highly engaged constituents. Employee advocacy certainly wasn’t a new concept to the city’s social marketers, but it still took some internal selling to get a formal program up and running. “People were really nervous when we started doing this,” said Jennifer Davies, Public Information Officer for the City of Las Vegas. To allay these concerns, Davies and her team made the case for how open communication was essential to building trust while getting out in front of the message. Off the Strip: Spreading the word about festivals and road closures. While promoting the city’s bread and butter—that is, naturally, tourism—the primary focus of Vegas’ employee advocacy program rests in sharing local news (from festivals to road closures) as well as in correcting misinformation in the media. To accomplish that goal, the city uses Bambu, an employee advocacy platform by Sprout Social. “It’s 50/50 between tourism and local information in terms of what we’re trying to promote,” Davies said. No gamble: Articulating a clear vision for employee advocacy. To measure the success of its employee advocacy program, the City of Las Vegas settled on three goals. Over the past years, the City of Vegas has been working on redeveloping its downtown. Giving employees the tools to talk about business openings, events and road closures has been essential to this effort, Davies said. Bambu helps make our employees part of the social conversation. Beyond redevelopment, the city also wants to build culture among its employees, to that aim, Davies and her team use Bambu to highlight points of pride around government works, which they hope will draw in new talent at the same time. Shortly after rolling out Bambu, the city was faced with an unusual issue at one of its larger parks. Due to a disconnect with volunteers, some of the park’s trees were noticeably over-pruned, Davies said. So she and her team took to Bambu to explain what had happened. In another instance, during a Rock in Rio music festival, a few minor headaches with parking and street closures surfaced that might have other-wise turned into a full-blown, city-wide migraine. Jackpot: Added benefits of Bambu. 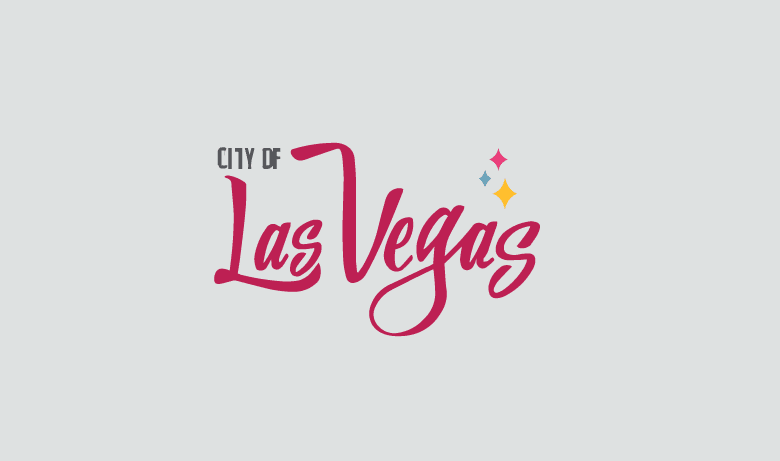 Outside of its clearly stated employee advocacy objectives, the City of Las Vegas is seeing a few other positive effects on its overall communication efforts. Vegas recently rebranded its Parks and Recreation Department with a marketing campaign called Discover the Fun. Bambu has helped get the message out to a much larger audience, shining the light on topics like where to have a picnic, the best park with a view and more. Curtains up: Advice for on-boarding. Develop a sound social media policy. Train all your employees thoroughly, thinking about social holistically as an organization. Share best practices, and highlight your successes.